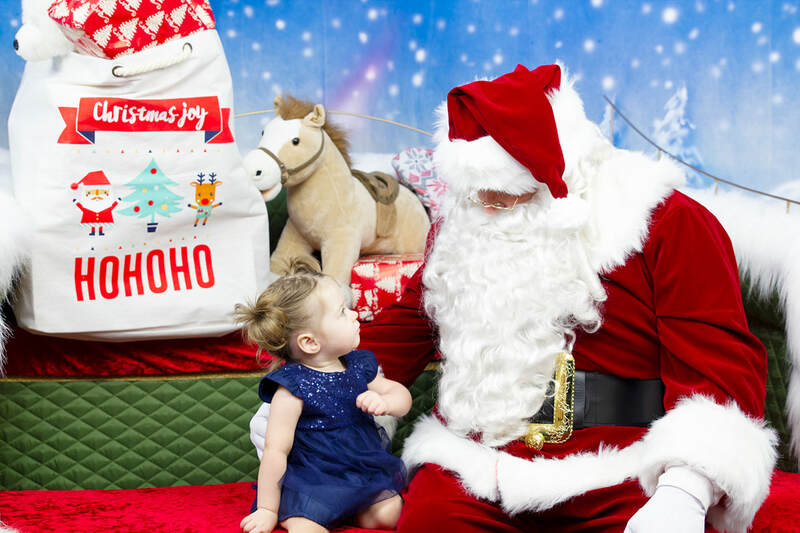 Why stand queued up for hours in a busy shopping Centre, waiting to be whisked in to meet a Santa who has been sitting there all day and is probably grumpy? No doubt - you will only receive the standard poses and then wait for weeks to receive your average photographs in the mail and be disappointed with the result again this Christmas! So, what's the solution? When our Santa Photos are taken in our studio, it's hard not to be excited - the awe of sitting in Santa's Giant Sleigh combined with the magical atmosphere that we generate every night with our street lit up with millions of Christmas Lights - our Studio and our photos are always magical. 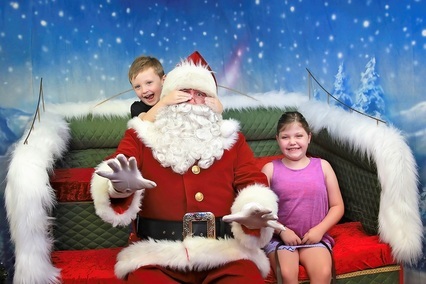 Our Santa loves being Santa, he is so good at being jolly - he has appeared at the Lord Mayor's Christmas Carols, the Brisbane Bullets Christmas Games and he appears each year at the Wakerley Community Christmas Carols - once Christmas is over he spends 11 months of the year counting down until next December again! Your photographs and packages are professionally printed onsite and downloaded onto Hi-Quality USB Media so you can take your images away with you the same day/night you visit - perfect for Christmas Gifts! 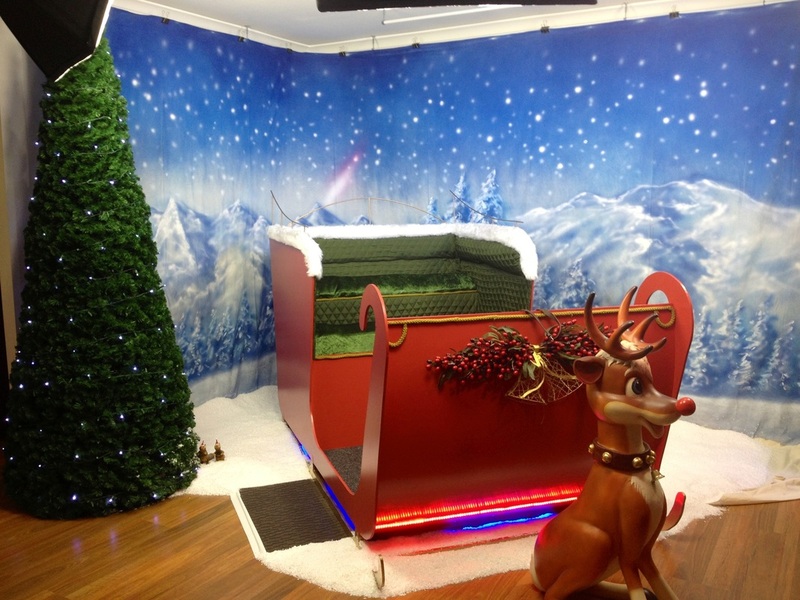 Our Photo Studio is a professionally built photographic studio and has been appointed with the latest in Canon Digital Camera's and Printing equipment as well as our custom hand built Santa Sleigh, hand painted backdrops through to snow on the ground, no element has been left out when it comes to creating a truly Magical Christmas experience for our visiting families. Lighting comes courtesy of our Elinchrom studio Softbox units and advanced LED technology backlight wash lighting. We also have several intelligent moving head lights incorporated within our display that are in use when photographs aren't being taken. Our studio is open daily from10am through to 7pm from the 19th of November and from 10am to 9.30pm at night from 1st of December through to Christmas Eve! To book a session please use our online booking system. 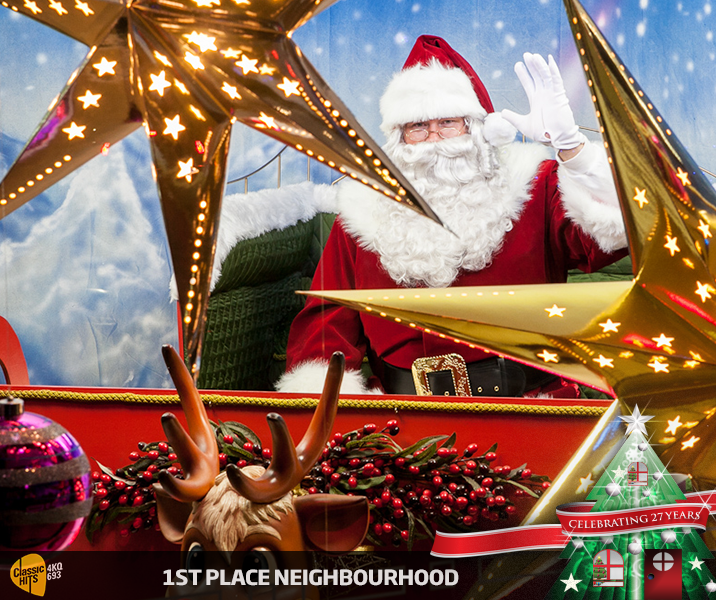 Our Sleigh is a one of a kind and can accommodate up to 6-8 children or 5 adults and comes complete with LED lights and reigns. 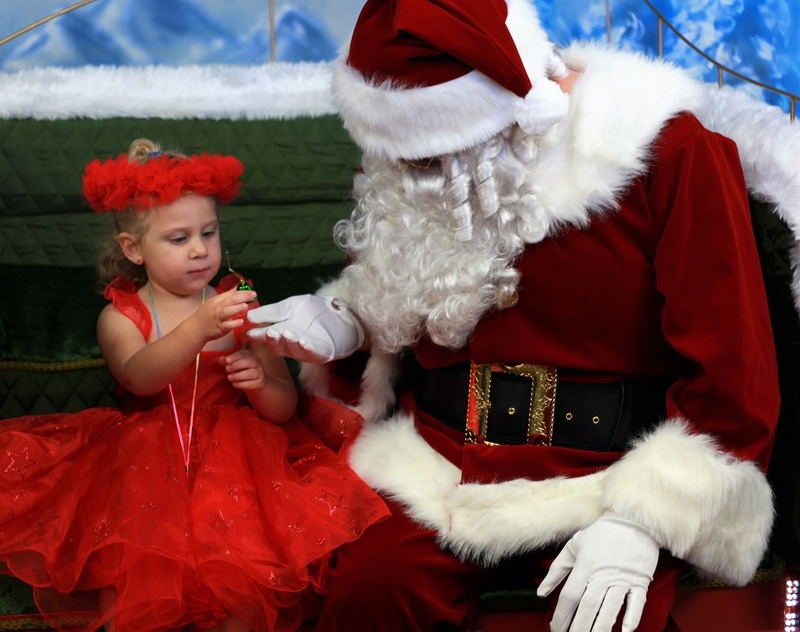 You can be photographed with or without Santa as we are aware that some children and even adults (believe it or not) are afraid of the Jolly Big Man in the Red Suit. 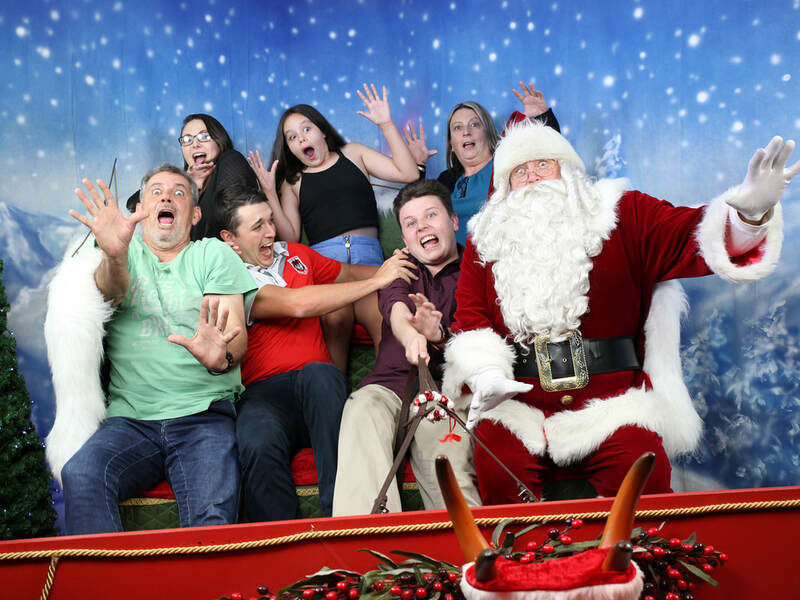 Below is a sample of some of our family and crazy Santa Photos over the years. 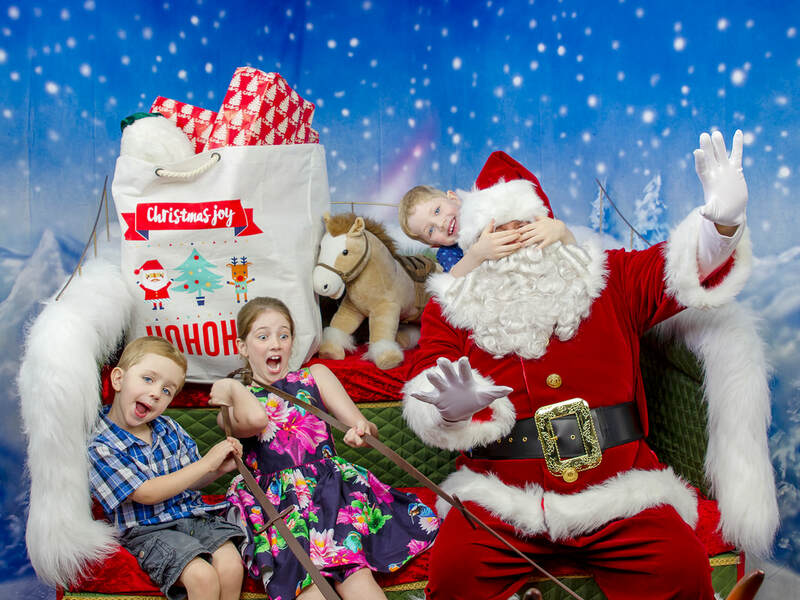 Not all of our Photos are serious - poor Santa looks like he's being hi-jacked! 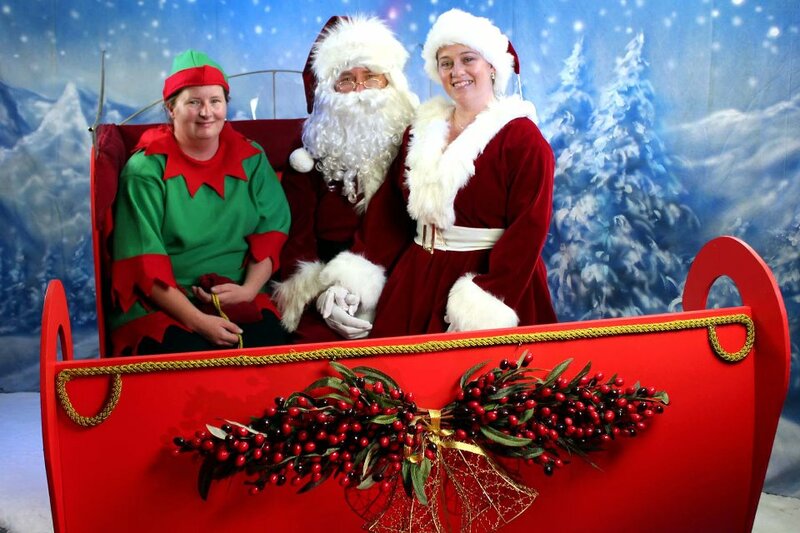 Even our Elves love to visit Santa! 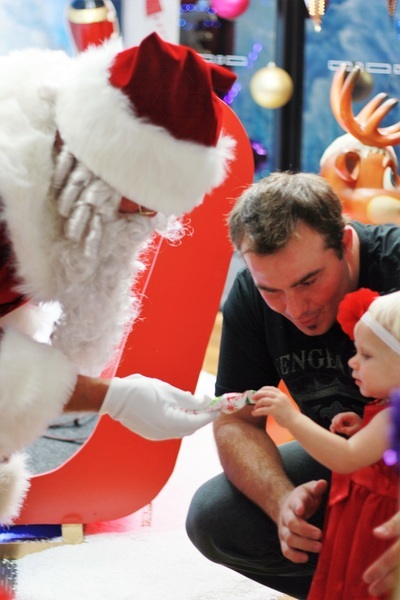 Everyone has fun at Belmont Santa Studio! Ssssshhhhh! Looks like Santa has found the Magic of Christmas! 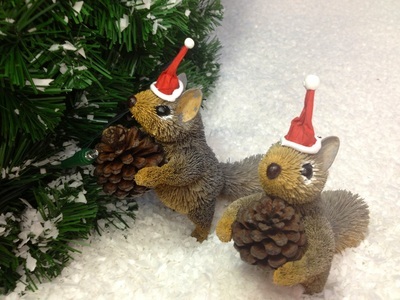 We capture the true meaning of Christmas - even if that is a bit crazy at times! We capture your family's personality - just as you know them! 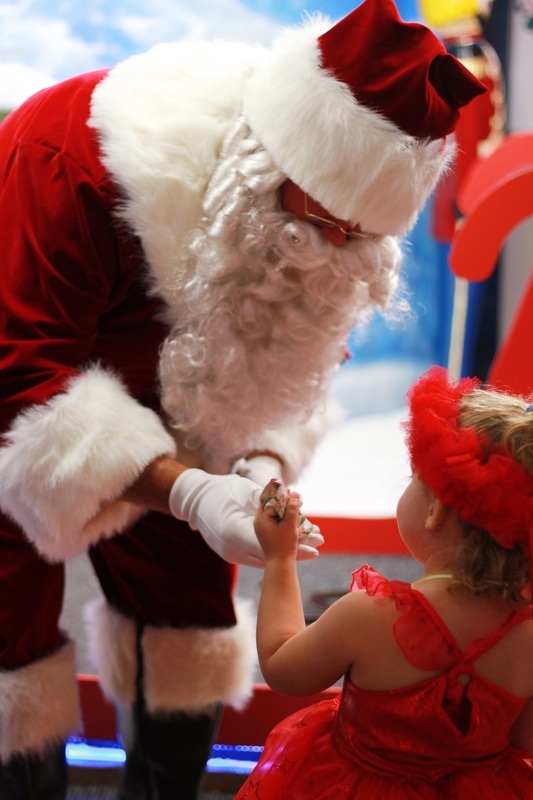 Beautiful Santa Memories for your family! Santa visits us every day (except when he is doing Carols etc), with Mrs. 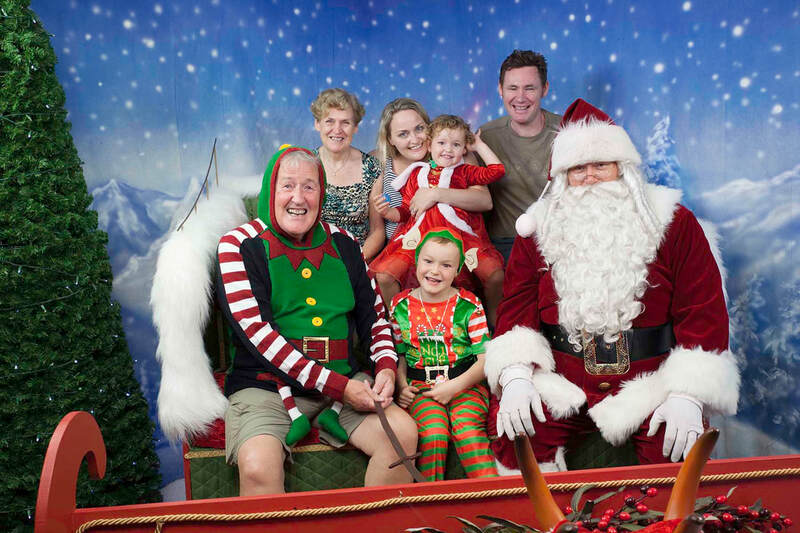 Clause, Elf and on some nights even Baby Elf and Baby Santa visit us in our studio, Santa and all of our staff have Child Safety/Blue Card Accreditation and are child focused to ensure that your children's photo experience with Santa is one they will cherish forever. We are officially registered as a charity partner with Bravehearts' Children's Charity - this allows us to collect donations on their behalf during the Christmas Lights Competition. During the Christmas, Light period, we sell a large variety of LED and Glow products from our premises in addition to our Santa Photographs. The profit from these products gets donated to our charity along with the donations from our studio. We have been made aware that many other vendors are selling similar products during the Christmas Lights competition, however we cannot verify if the profits from their sales are also going to Registered Charities.